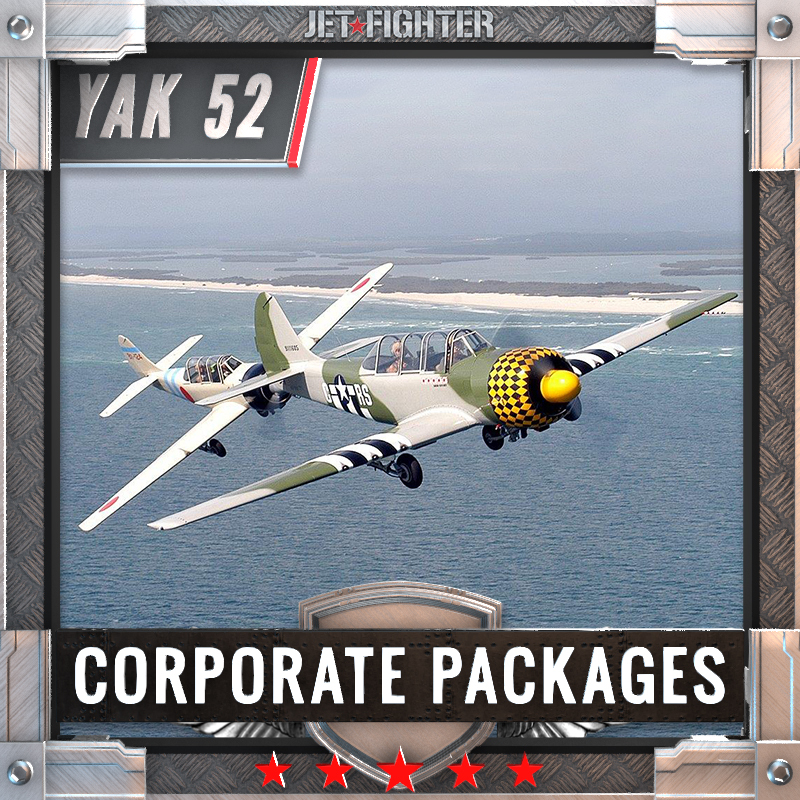 Our Yak 52TW Flight is an experience like no other. Feel the adrenaline of 426kph and up to to +7/-5 G’s this historic ex-military trainer aircraft. 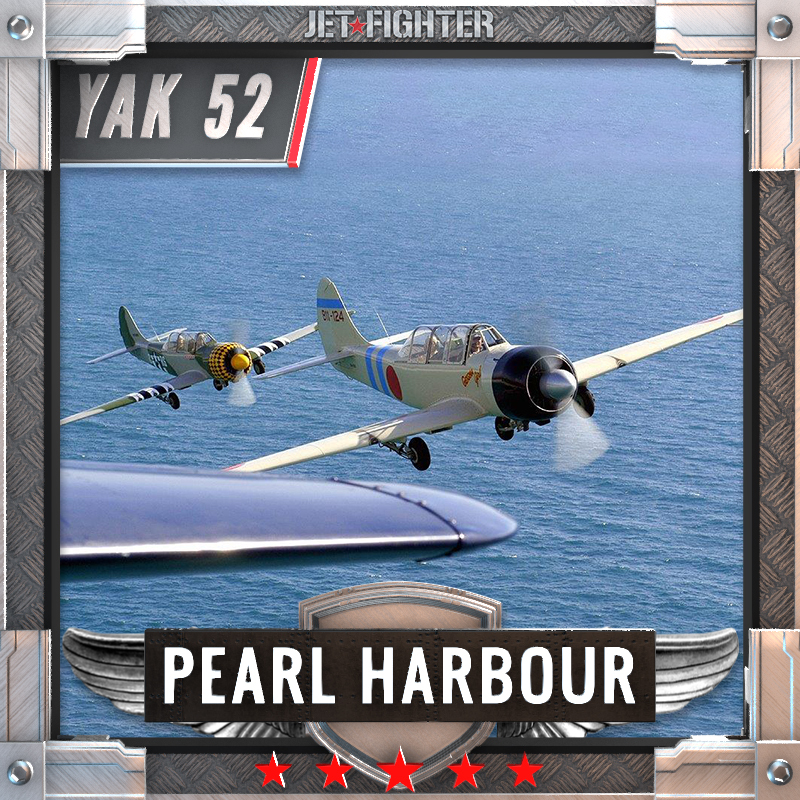 The Yak will push you through amazing aerobatics manoeuvres, or you can open the canopy for a laid-back relaxed flight in a piece of aviation history. The Yakovlev Yak-52 (Russian: Яковлев Як-52) is a Soviet primary trainer aircraft which first flew in 1976. 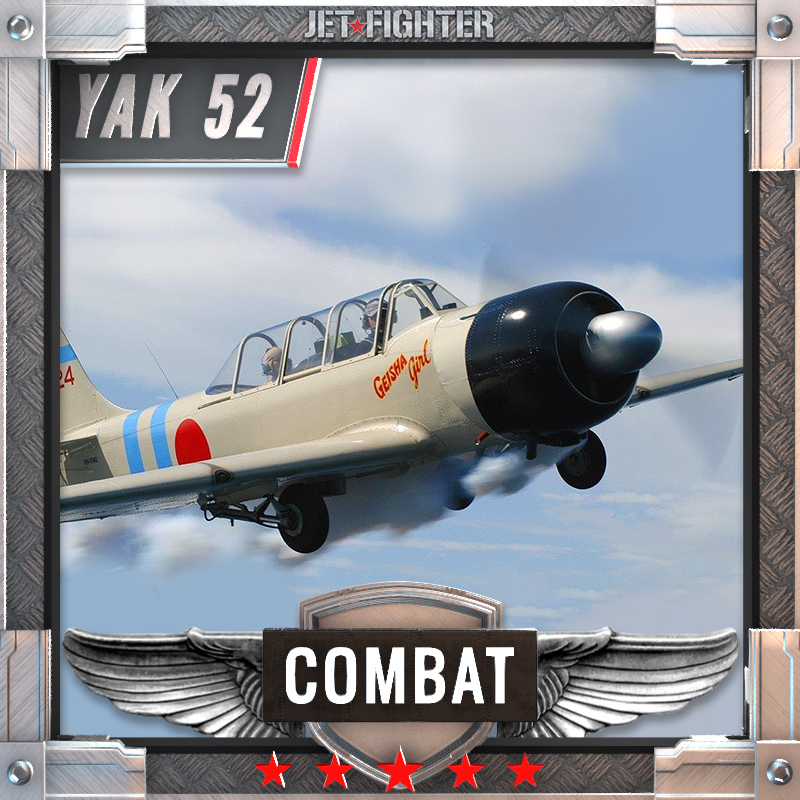 The Yak-52 was designed originally as an aerobatic trainer for students in the Soviet DOSAAF training organisation, which trained both civilian sport pilots and military pilots. 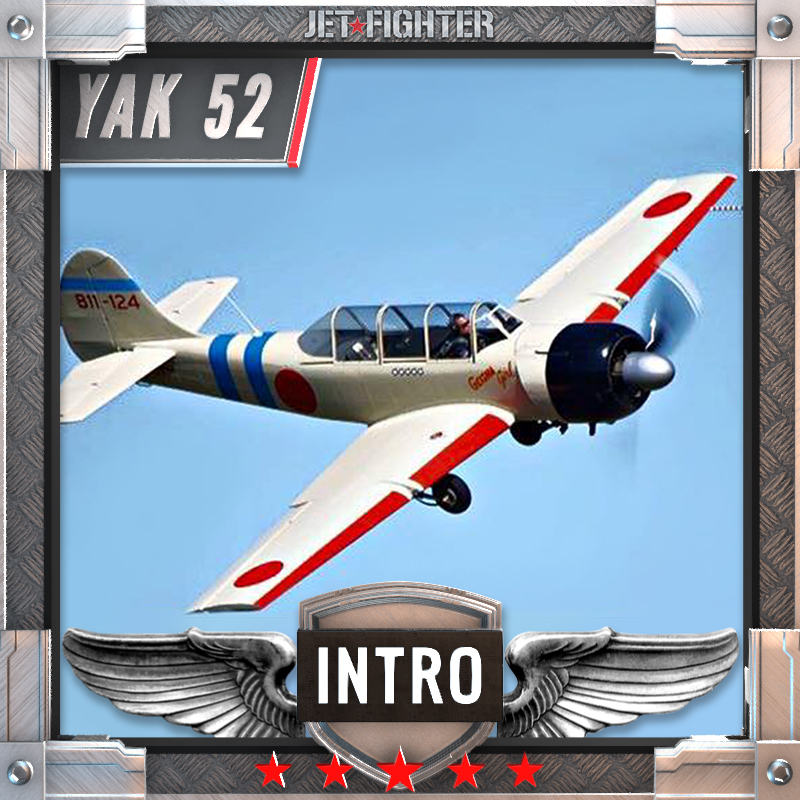 Since the aircraft was designed to serve as a military trainer, the development of the aircraft incorporates a number of features to be found on the early postwar fighters: notably the cockpit tandem layout (instrument panel, seat design, cockpit opening system), tail design, tricycle landing gear, fuselage mixed construction (monocoque with steel tube construction), inner flaps, controls position, access panels on sides of the fuselage, even the location of the radio antena and overall dimensions of the airplane, which extensively match the Yakovlev Yak-17 UTI jet fighter trainer (NATO code name Magnet). $350. Please call Broni on 1300 727 700 to confirm your preferred base, mission and aircraft.